Product #15698 | SKU CB3 | 0.0 (no ratings yet) Thanks for your rating! 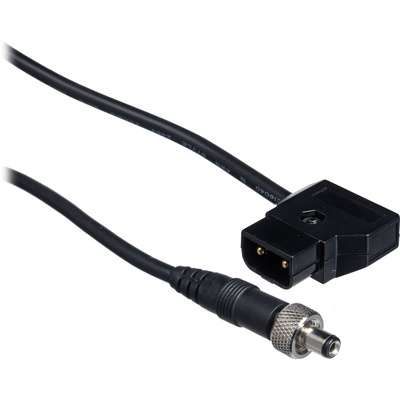 The Paralinx PowerTap Cable allows you to power the Paralinx Crossbow HD-SDI to HDMI converter using 5 to 30 V DC sources that feature a two-pin PowerTap connector. Because PowerTap is widely available on battery plates for Anton Bauer Gold Mount and Sony-style V-mount batteries, this cable will allow the Crossbow to power from a wide range of professional video battery systems.